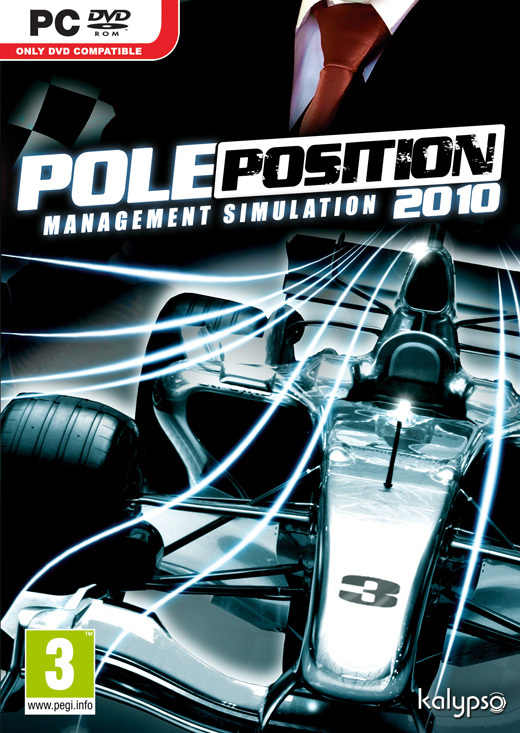 SKIDROW has released “Pole Position 2010″, F1 racing game. Description: Pole Position 2010 will test your tactical mind and managerial skills to the limit as you head up your very own racing team. Whether you choose to take over an existing crew or establish a brand new team, you will be tasked with negotiating with drivers, suppliers and sponsors as well as participating in research and development of cutting-edge technology. Build your team from a pool of more than 200 drivers and 1000 crew members before constructing, testing and fine tuning your race car and heading to one of the 17 race tracks to put all your hard work to the test.